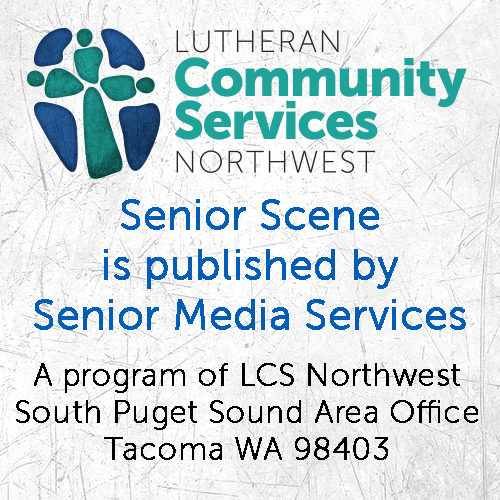 With 108,000 people in Washington among the 5.7 million Americans who are living with Alzheimer’s, Pierce County Aging and Disability Resources is offering opportunities to talk about the disease among those who are most affected by it. In October, the county government agency will host a free, six-part series of discussions for individuals with Alzheimer’s or another dementia, families, caregivers and others. The discussions will focus on the warning signs and symptoms, behaviors, legal concerns, financial issues and local resources. All sessions will be held Monday evenings from 6 to 7 p.m. at the Puyallup Public Library, 324 S. Meridian in downtown Puyallup. People can attend any or all of them. The sessions will be led by county case managers who specialize in coping with memory loss. Additional information is available from the county’s Aging and Disability Resource Center at 253-798-4600.